Artificial Intelligence is getting better, but can humans stay ahead of the machines? Unity thinks so and is offering $100,000 in prizes to any developers that can code an AI to beat Obstacle Tower, a new game designed to specifically test AIs. The game features procedurally generated levels that change with each playthrough, presenting a major challenge for programs that thrive on repetition. Artificial intelligence programs are getting smarter every day. That’s especially true in the world of video games; an AI recently beat human players in the popular strategy game Starcraft 2. AI may have met its match, though. Unity has designed a game to test the limits of AI and how smart it can get. The game is called Obstacle Tower and is specifically tuned to test the mettle of AI developers. The game features 100 procedurally generated levels that progressively ramp up in difficulty. The procedural generation part makes the game particularly challenging for AI algorithms; every time an intelligence loads up the game, it will be faced with new levels. Most AIs that “learn” how to play a video game do so through repetition. Take Super Mario Bros., for instance. An AI can master the game by playing through it hundreds (or thousands) of times, but only because the levels are static and unchanging. A game with procedurally generated levels would change up the formula every playthrough, severely crippling an AI’s ace in the hole. Machines are very good at repetition, but they still struggle with creative problem-solving. 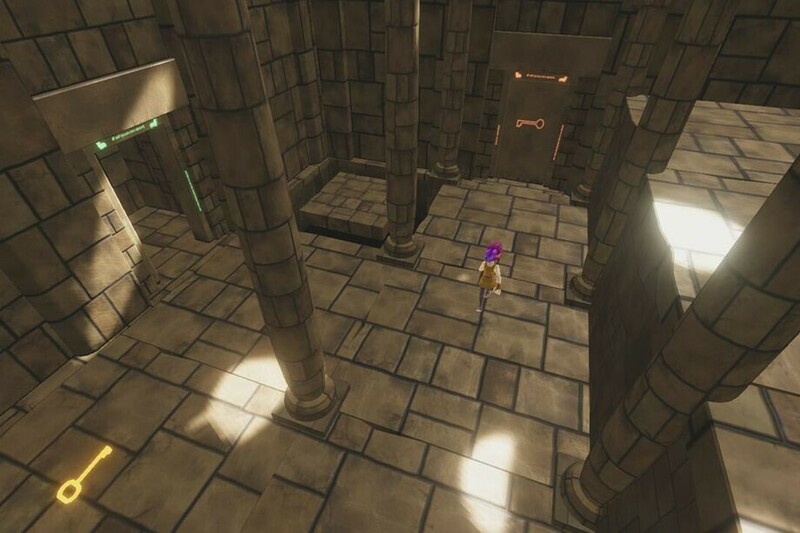 Danny Lange, Unity’s VP of AI and machine learning, said that Obstacle Tower offers “a wide range of controls problems, visual problems, and cognitive problems that you have to overcome to progress from level to level. We’ve had human players play and they can get to around level 15.” To that end, Unity is offering over US $100,000 in prizes to developers that can code an AI to hit certain landmarks by certain dates. The prizes include travel vouchers, credits for use on Google’s Cloud Platform, and cash. Details on the contest are forthcoming. AI is quickly becoming a staple in our lives, and it looks like they may be conquering video games soon. I, for one, welcome our new robot overlords.